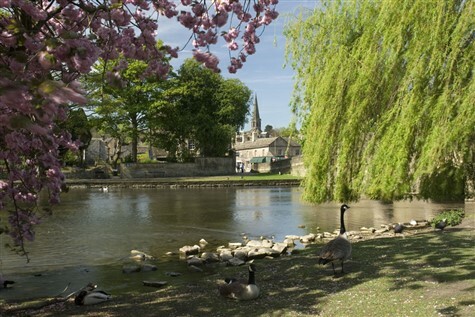 Bakewell is an ancient town in the centre of the Peak District National Park. The lively Monday market has over 150 stalls. Perhaps pick up some famous Bakewell Pudding! It is ideally situated on the banks of the River Wye. Buxton, home of Buxton Water, is a thermal spa town with stunning ornamental gardens, famous Georgian and Victorian architecture and a wealth of shops and cafes.